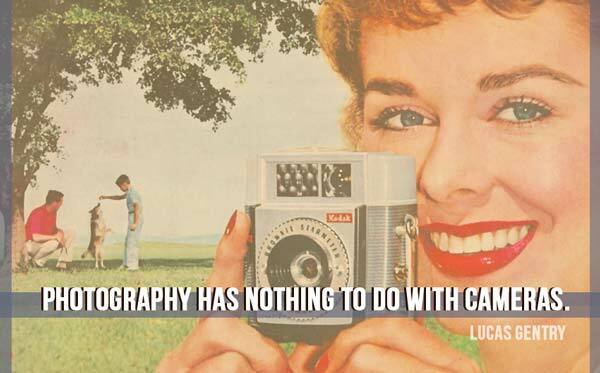 Aren’t you getting enough inspiration from pictures on NatGeo or Discovery ? 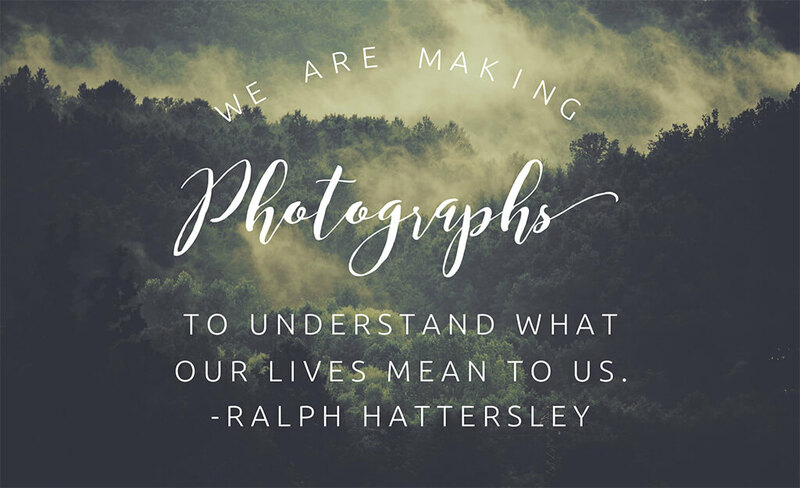 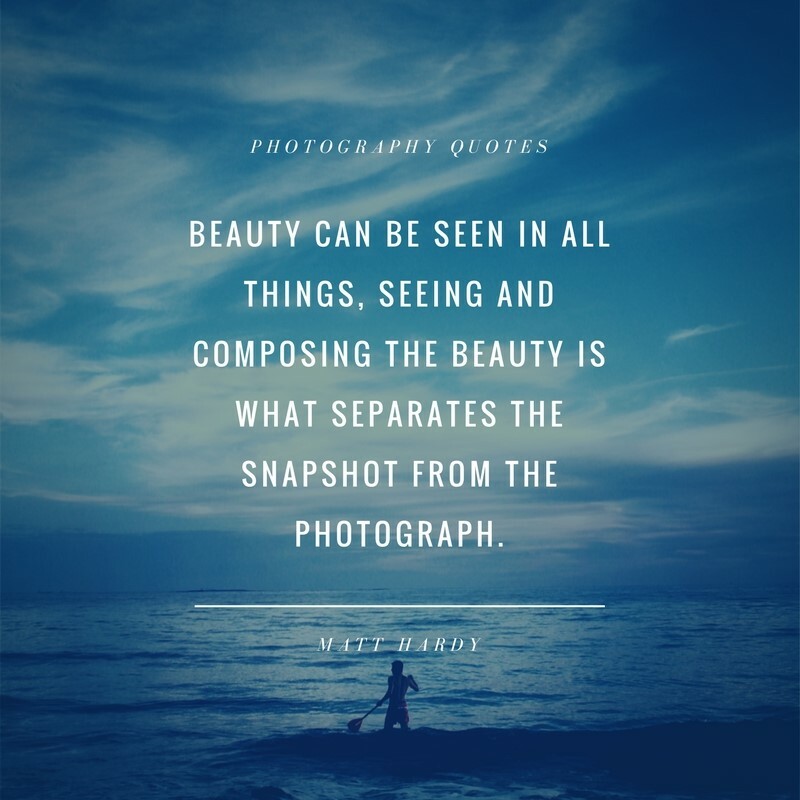 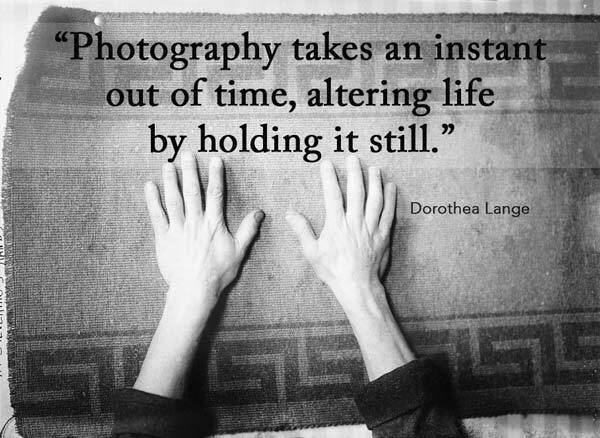 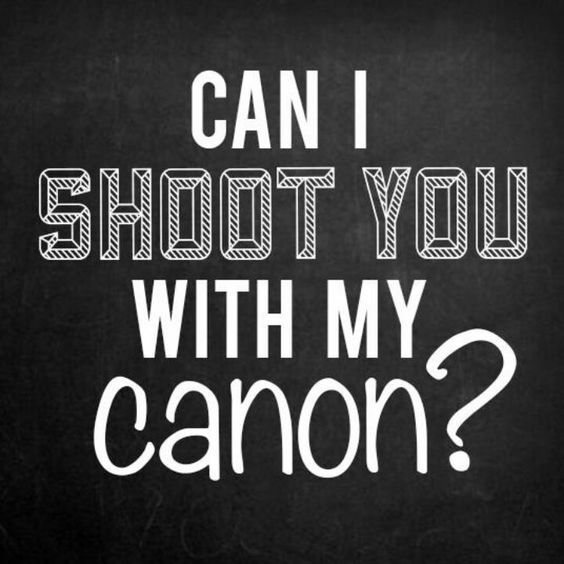 Then check out these most Inspirational Quotes for Photographers. 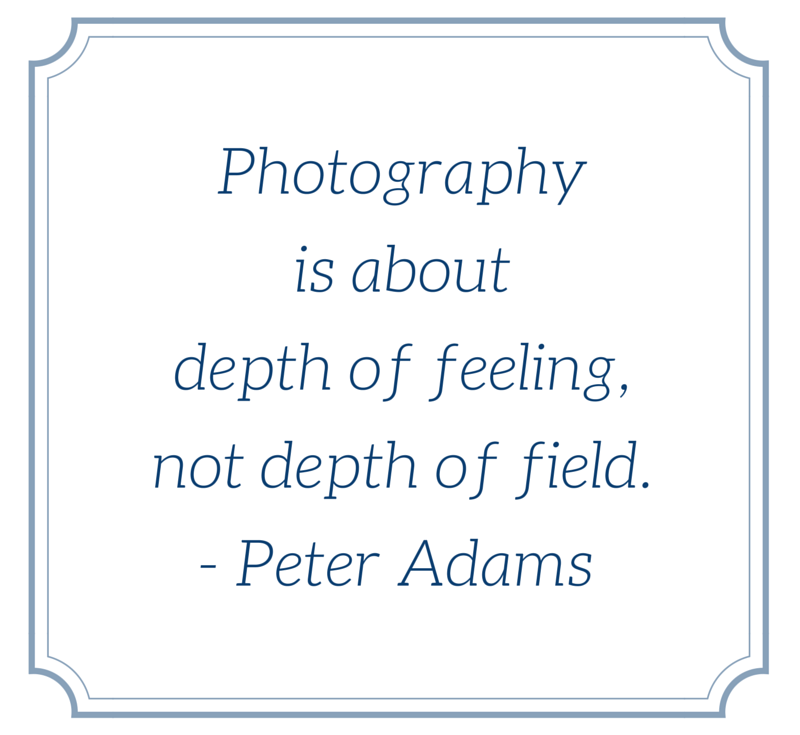 I have compiled an awe-inspiring list of quotes about photography to get you motivate and keep you going.